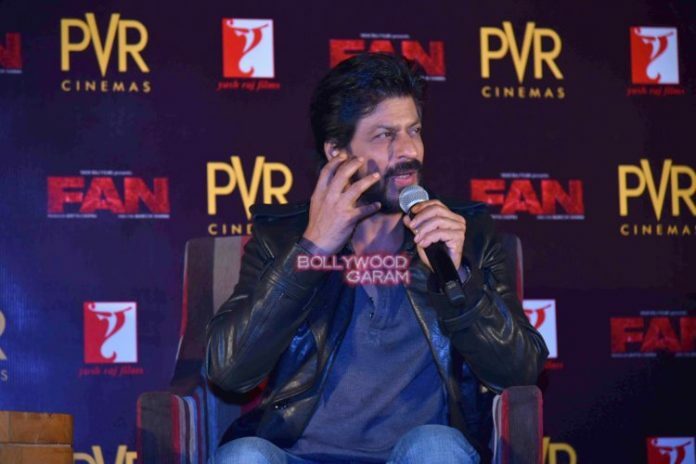 Bollywood star Shahrukh Khan launched the title track of his upcoming movie ‘Fan’ at a press event held in Delhi on February 16, 2016. 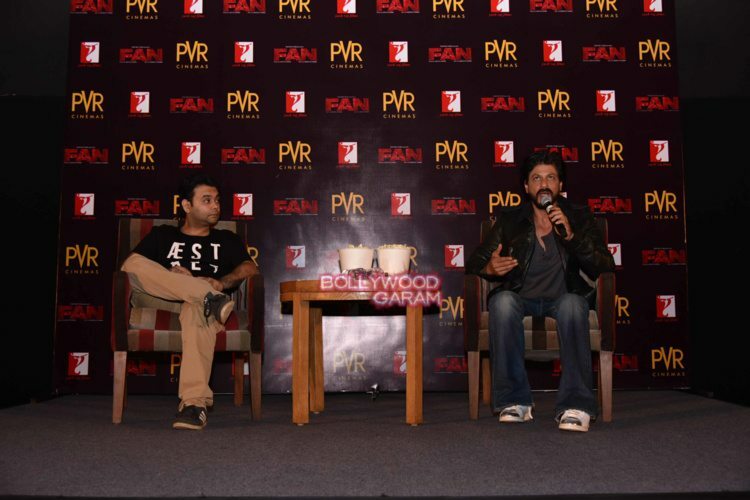 Shahrukh looked great in a full bearded look, casual jeans, t-shirt and a trendy long leather jacket. 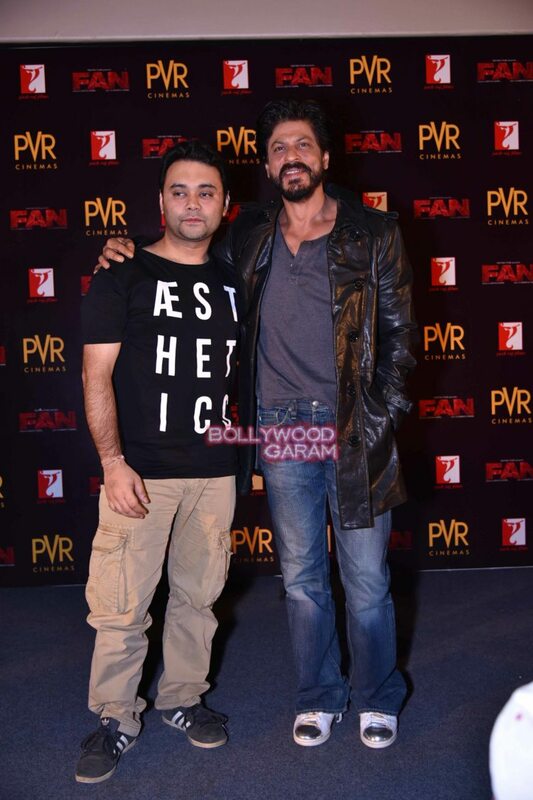 Shahrukh Khan’s upcoming movie ‘Fan’ is directed by Maneesh Sharma and features Shahrukh and Shriya Pilgaonkar in lead roles. The movie is all set to hit the theatres on April 15, 2016.